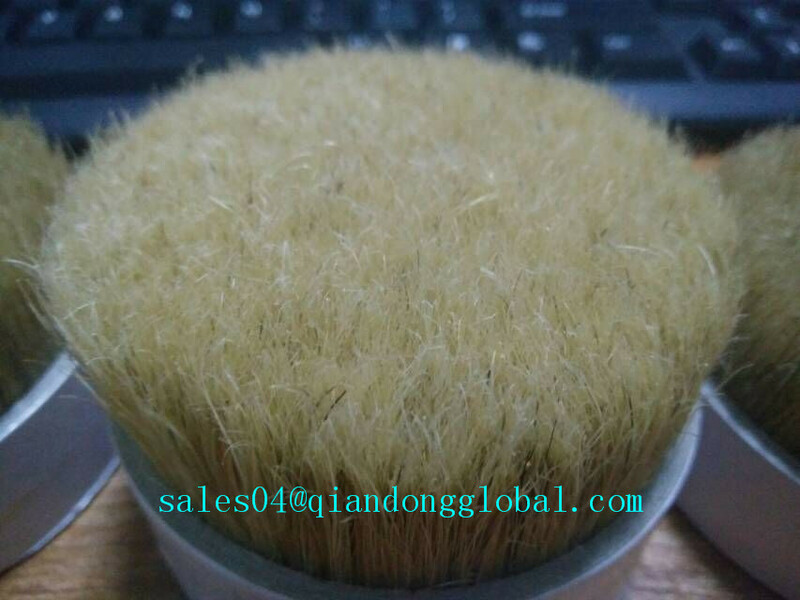 The boiled hog Bristle Hair is tough tesion and elastic ,and soiled ,so the manufacturer of industrial brush like to use the Hog Bristle hair to make the brushes.We provide the natural Boar Bristle hair and the boar brislte hair is combed by handwork and make the certain size as the customers' need.The hog brislte hair is can be dyed and bleached ,so the color is various,such as natural white,bleach white,natural black,dye to black,etc.The size of the hog bristle hair is 44mm to 127mm,.If the clients have the special request in color and size, we can both provide. 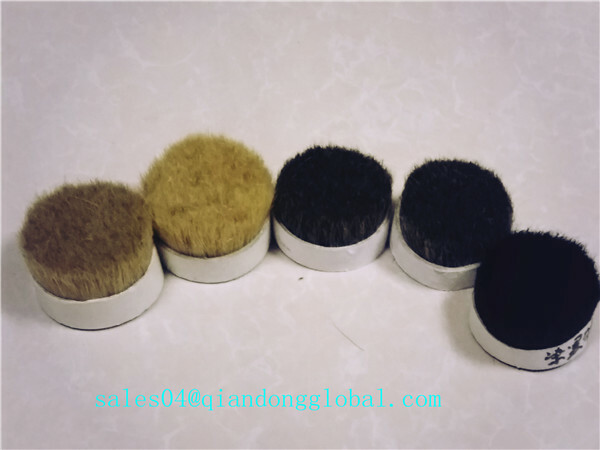 Besides the bristle hair, we also provide the horse tail hair , Horse Mane Hair , Badger Hair , Goat Hair , Horse Body Hair and Ox Ear Hair etc. 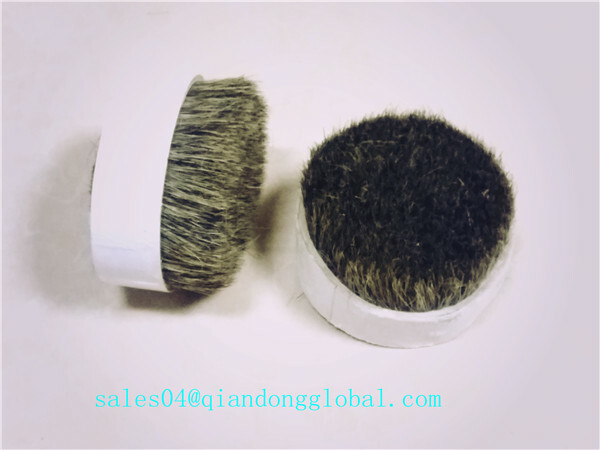 Qiandong Livestock Product Plant is a professional manufacturer and exporter in animal hair. 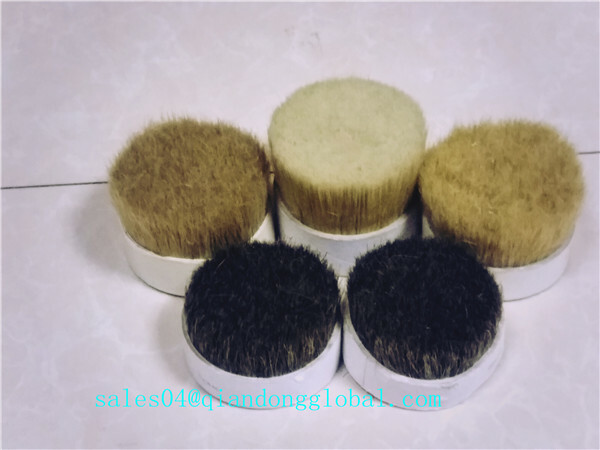 We offer 100% pure natural animal hair and the animal hair is widely used in the fields such as industrial brush,Painting Brush,makeup brush and so on. We promise to provide high quality and moderate price product to match the customers' request. 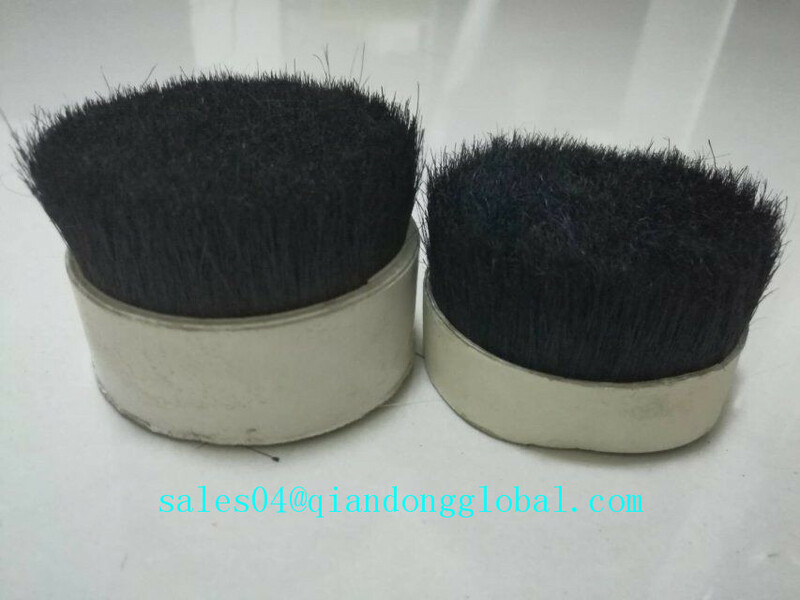 Looking for ideal Boiled Boar Bristle Hair Manufacturer & supplier ? We have a wide selection at great prices to help you get creative. All the Boiled Hog Bristles Hair are quality guaranteed. 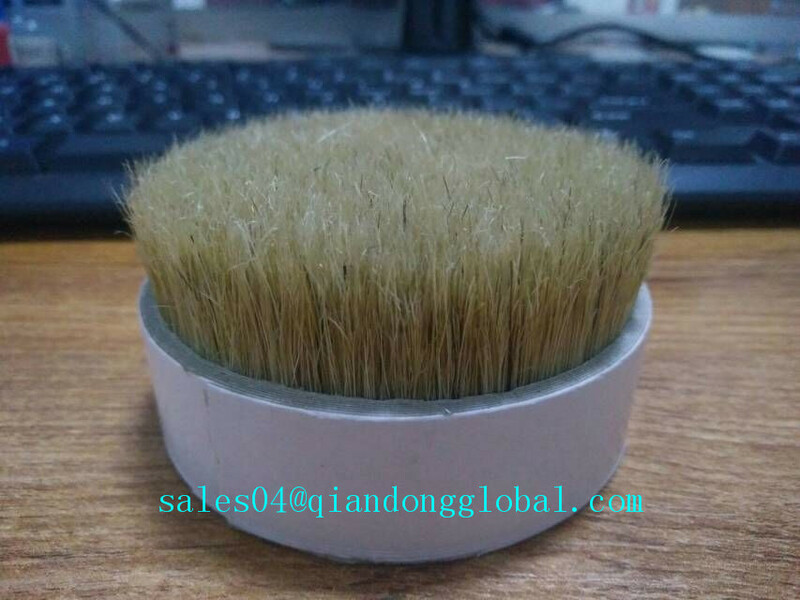 We are China Origin Factory of Pig Bristle Sale. If you have any question, please feel free to contact us.